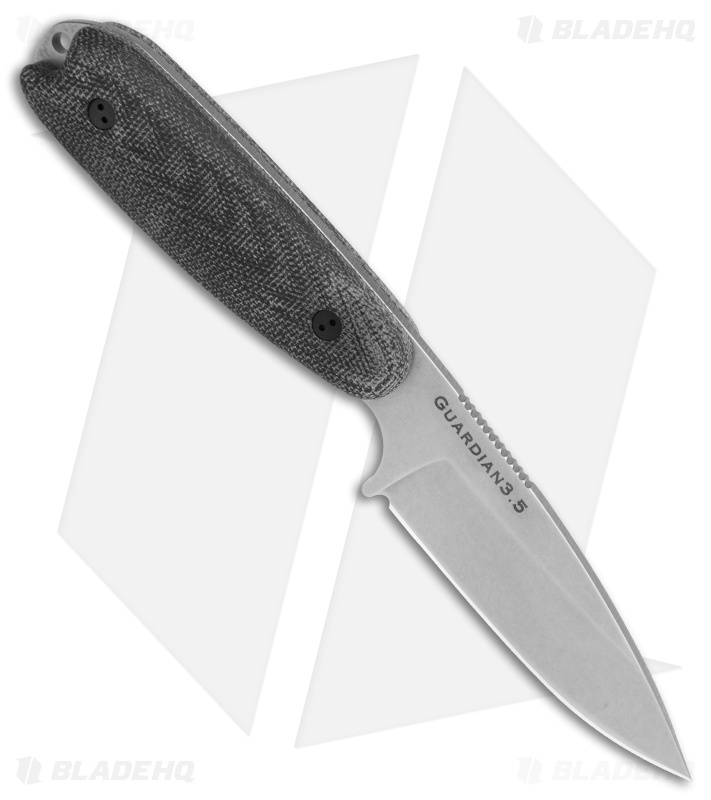 This Guardian3.5 model comes outfitted with 3D black micarta scales and a stonewashed Bohler M390 steel blade with a Sabre grind. Bohler M390 blade steel offers extreme wear resistance and cutting preformance. 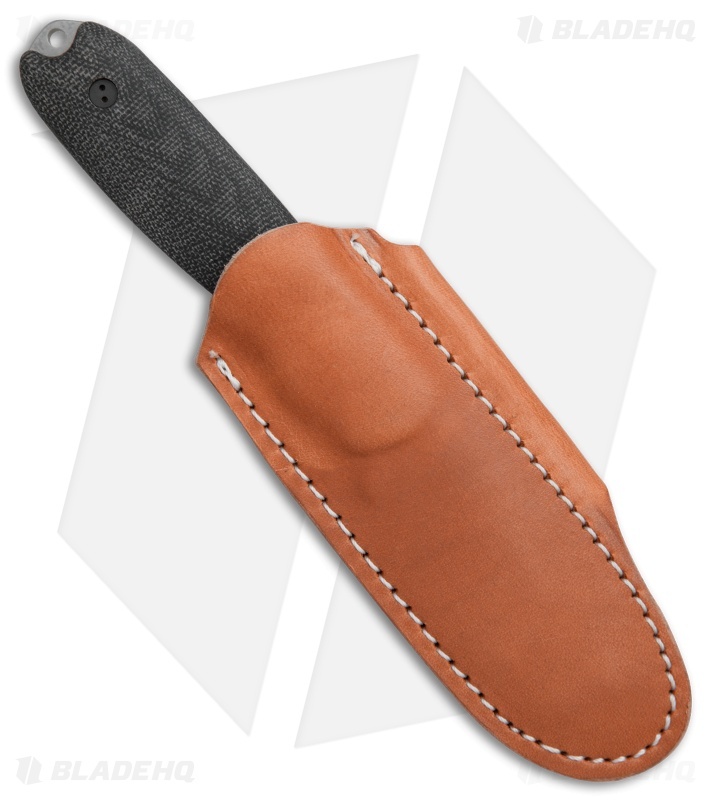 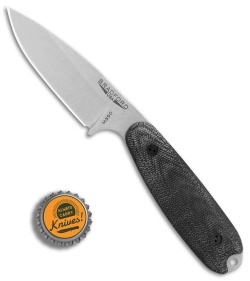 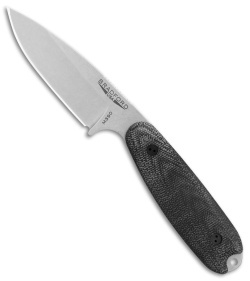 Contoured 3D micarta handle scales provide lasting comfort and enhanced grip security.